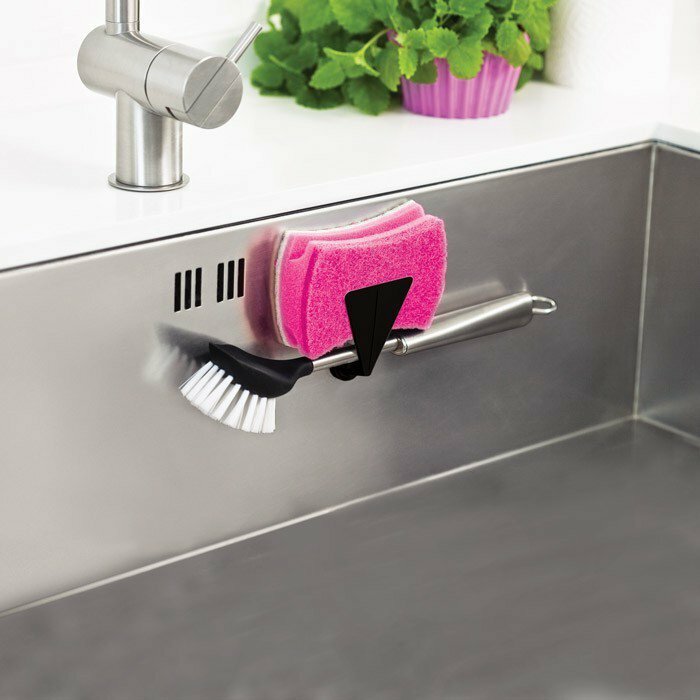 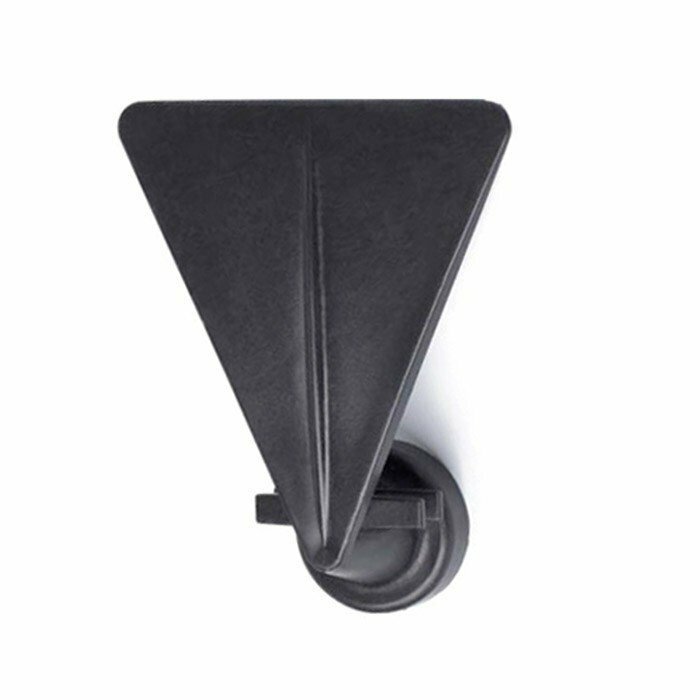 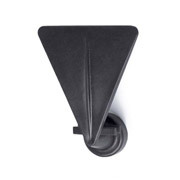 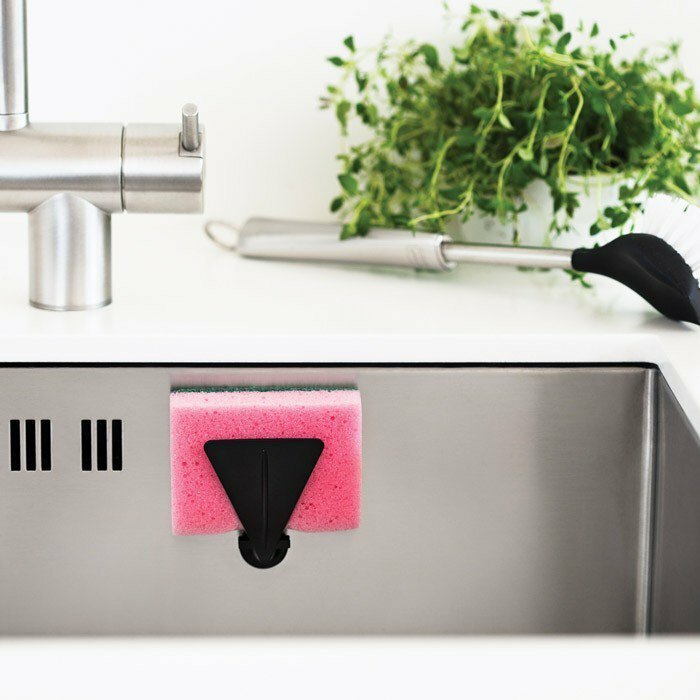 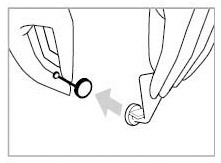 Very simple to set up, the sponge holder is fixed by positioning the holder inside the sink and a counter-magnet on the external side of the sink. You can place in it a sponge and/or a washing up brush. 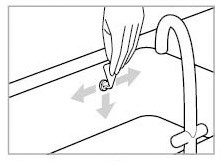 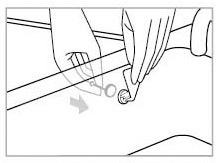 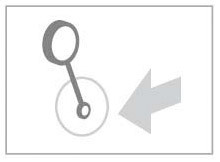 NB 2 - most sinks are made of stainless steel which is not (or very slightly) ferromagnetic: this magnetic system has a counter-magnet to place opposite the holder. 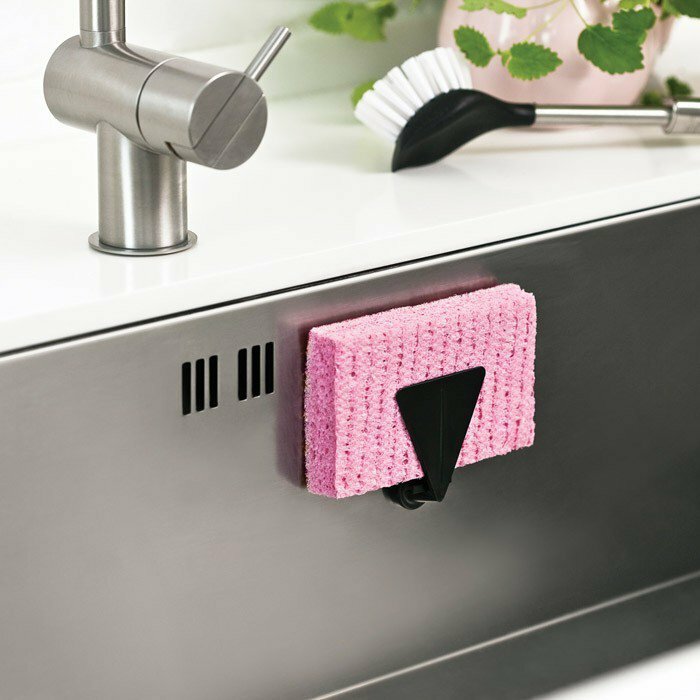 Does not function on porcelain and Corian™sinks nor on granite sinks (too thick).